When it comes to wellness at home, you need to be concerned with the atmosphere you keep in your house, and we’re not just talking about the mood. 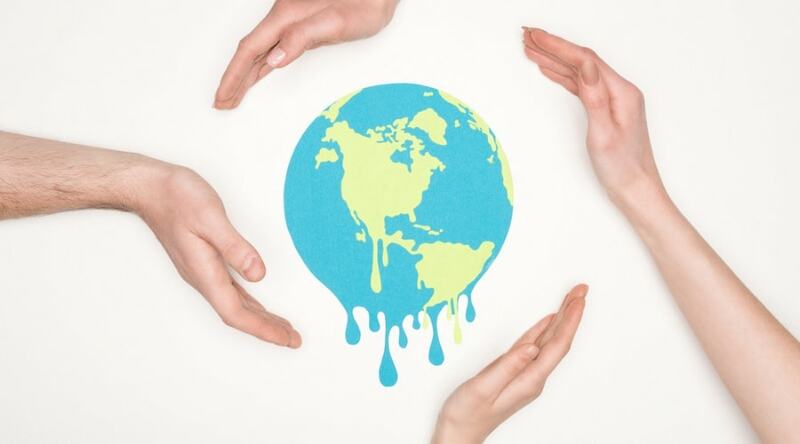 In both summer and winter, internal and external elements affect your breathing, skin, and other parts of the body in a very negative way, and you need to assure that you and your family don’t have health issues that arise from specific weather and atmospheric conditions. One way to do that is with a humidifier. And while any humidifier can make a difference, choosing a warm mist humidifier can really add safety and security to your home life, making sure your family stays happy and healthy. 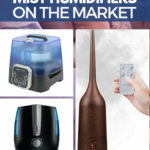 Choosing from among the better warm mist humidifiers available today can help satisfy your need for knowing you don’t have to worry about performance and can count on the product you purchase to do its job when you need it most. Why Choose Warm Mist Humidifiers? What is a Warm Mist Humidifier?